UPS is a photoelectron spectroscopy technique using photons in the ultraviolet region (typically from 10 to 150 eV) as an excitation source. 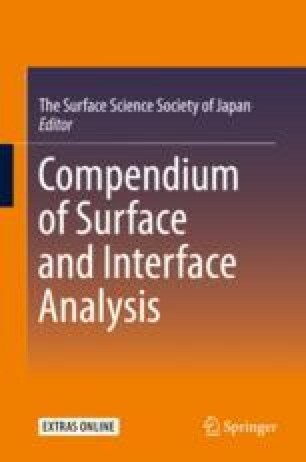 The technique is used to study valence electronic structures of solid surfaces, molecular orbital energies of adsorbed species and work functions of the surfaces and their changes induced by the adsorption of atoms and molecules. Shallow (low binding energy) core levels of composite atoms of the surfaces are also accessible by UPS so that the chemical state analysis is possible like X-ray photoelectron spectroscopy (XPS).